This is a special order item. We will order it for you as soon as you place your order. Our normal availability for most products is 4 to 6 weeks. Contact us if you would like to know a more precise time for this product. Rush delivery may be available. 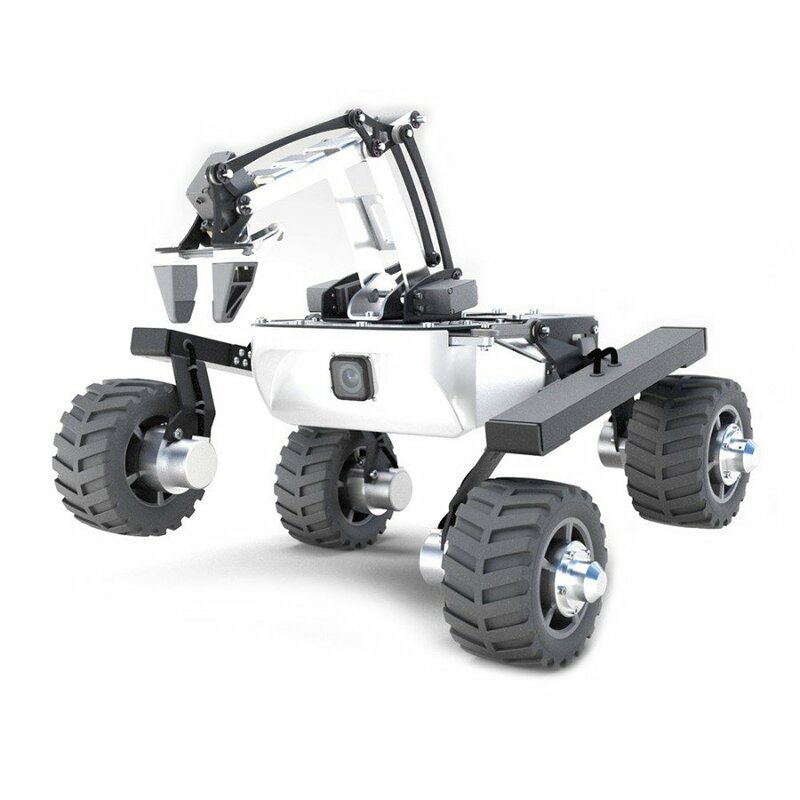 The Turtle Rover (Assembled) is a mobile robot sturdy enough to explore harsh terrain. Made for makers and drone enthusiasts, Turtle is a four-wheel ground drone that can drive for up to four hours on a single charge.